The recording of jazz has long been an anomaly – once the performance is frozen in the frozen time of a recording, it loses its Now. 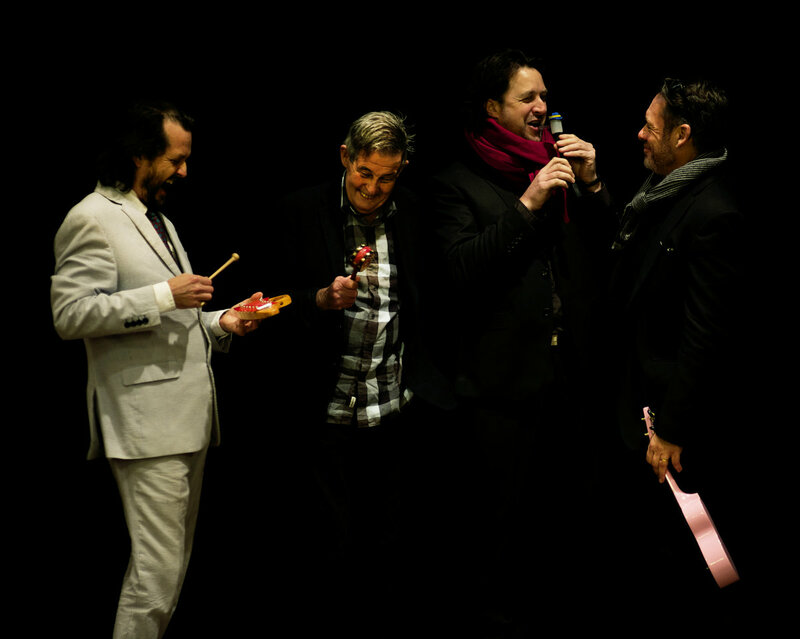 We have, of course, all of our favourite live albums that we listen to over and again, but it is a rare thing for a live jazz album to match that Now, simply because it was Then. (Doesn’t make John Coltrane’s Live at The Village Vanguard any less headfucking though). The Monk-ish blues ‘McGod’ has an intoxicated and intoxicating abandon to it that Wilson and McAll both dig deep into, blue to the elbows. The hard thrust that Browne pushes the tune with belies the fact that he was badly ailing – in fact, his doctor had told he couldn’t fly to Sydney for the gig, so he hopped in this car and drove the 900k’s – ha! One of the aspects I have always enjoyed in Wilson’s music is his impressionistic side – even though a player who resonates with the deep history of the art form, he never baulks at going where the music takes him, whether an un-jazz place or not (see Swailing, the album that came out in tandem with This Is Always). ‘Barney & Claude’ here came out of two Debussy-flavoured chords and grew into a gorgeous ballad – you can hear those two chords rolling around each other like pale suns at the end fade of the track. You can also hear, even though it is a live album, no applause at the end of this fade; any applause was snipped off during mixing (as with ‘Aberdeen’) so as not to break the spell. 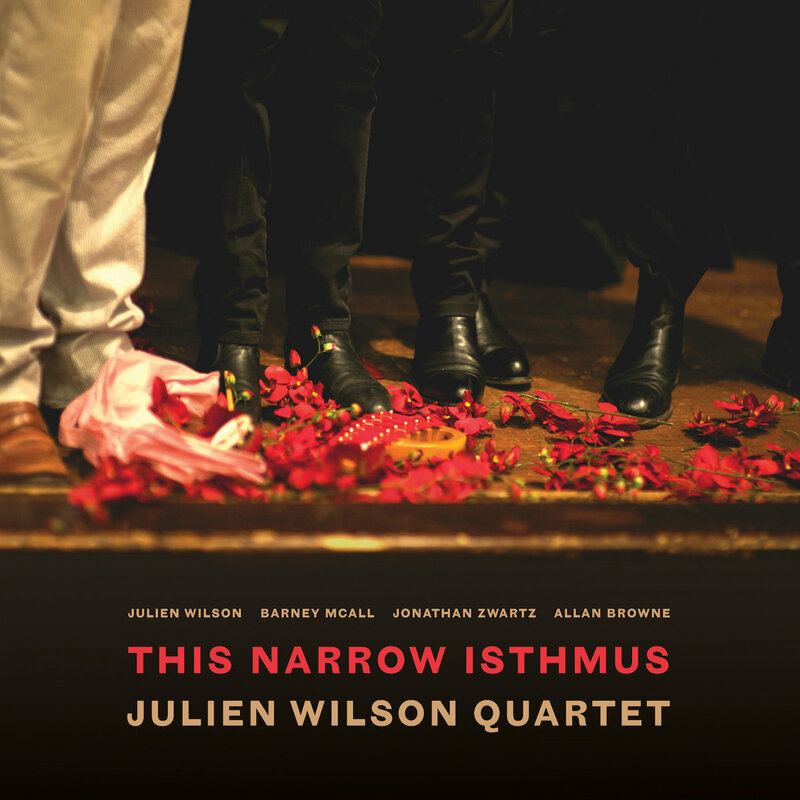 Julien Wilson’s “This Narrow Isthmus” will be launched at the St.Kilda Summer Jazz weekend.